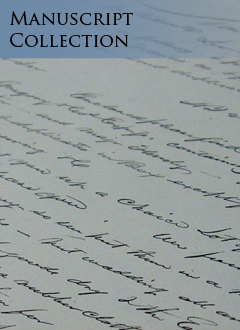 The manuscript collection contains unpublished personal and corporate papers which contain correspondence, diaries, and other documents providing scholars and students primary source material related to the 12 counties of northeastern California. Notable collections include the Dorothy Morehead Hill Collection, the papers of the Stansbury Family, records of the Yuba Manufacturing Company and the papers of Clair Engle, United States Congressman and Senator. A complete Manuscript List is available in the department and many .PDF finding aids are linked to the records in the library catalog. The Dorothy Hill Collection records the cultural history of the Native American peoples of northern California. View the Dorothy Morehead Hill Collection on Chico Digital Collections here.